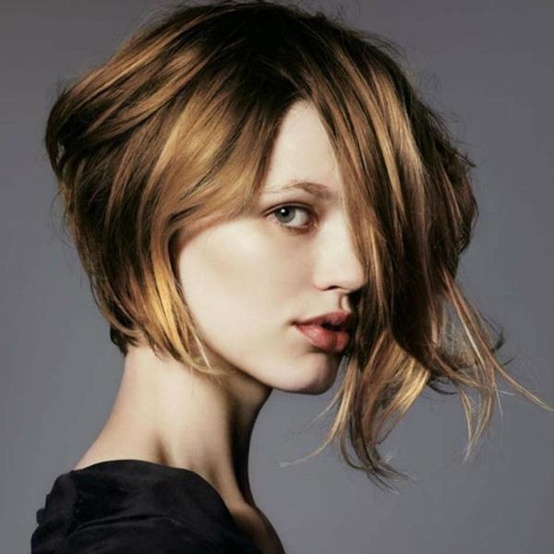 Whether you already have a chin-length haircut (a bob) and you’re looking for a bit of a change or you’re thinking about cutting off a few inches but you’d like a some inspiration, asymmetrical bob hairstyles will fit the bill. The awesome thing about this particular kind of look is that there are literally countless options that you can choose from. It’s all about finding the right one to fit your personal style–and lifestyle. With your smartphone in tow, all you have to do is show this page to your stylist. In just a matter of moments, you’ll walk out of the salon looking more beautiful and eye-catching than ever! Layers are nice for a couple of different reasons. For one thing, if you want to avoid the awkward growing out process that can come with asymmetrical styles, layers can make it a lot easier to do. Plus, if you basically only want a cut like this for a few months, your tresses will return back to “normal” in no time. 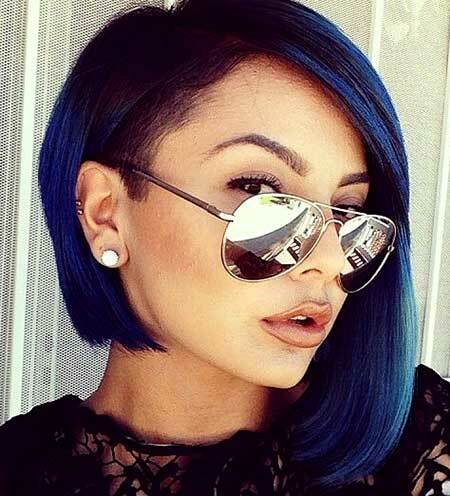 If you want to go with a shorter style, this one is awesome. 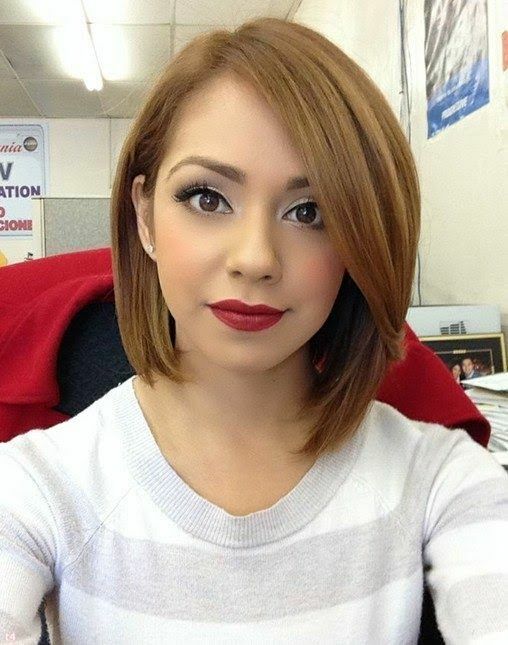 Especially if you go with a color like this auburn red and then you add just a hint of highlights. This asymmetrical bob is really cute. Sure, it may not come with all of the “bells and whistles” as some others, but it’s youthful enough for a teenager to wear and still mature enough for a grown woman too. And since it doesn’t have a ton of layers, it’s easy to maintain. 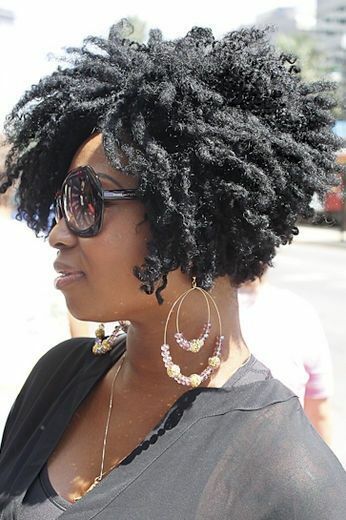 If you’re an African-American woman with natural hair, this asymmetrical cut is perfect for you. It has tons of dimension that will cause stares everywhere you go. This look is so amazing. It’s sleek. It’s modern. 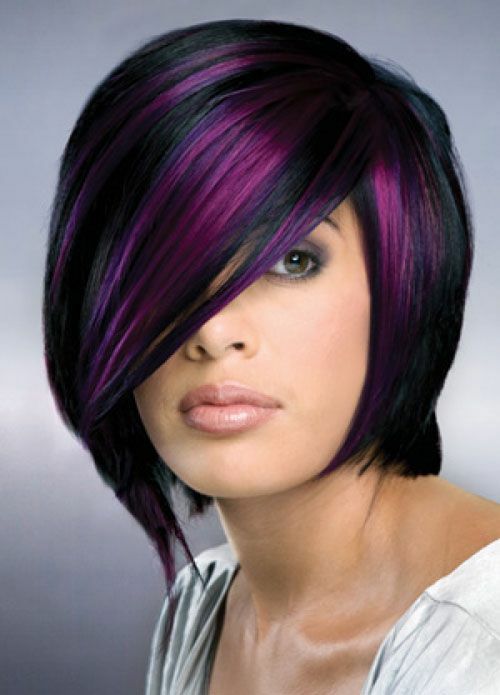 And the surprise layers and hint of darker hues at the bottom makes it a truly one-of-a-kind hairstyle. 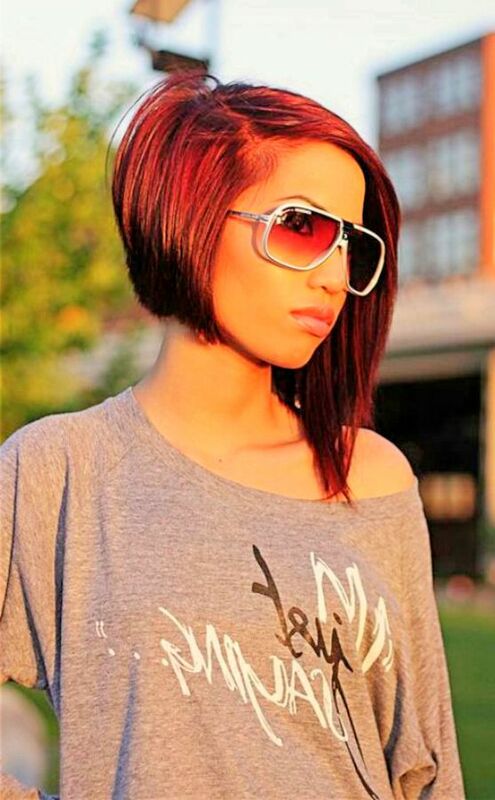 This asymmetrical bob is proof that a great hairstyle does not only consist of the cut but the color too. 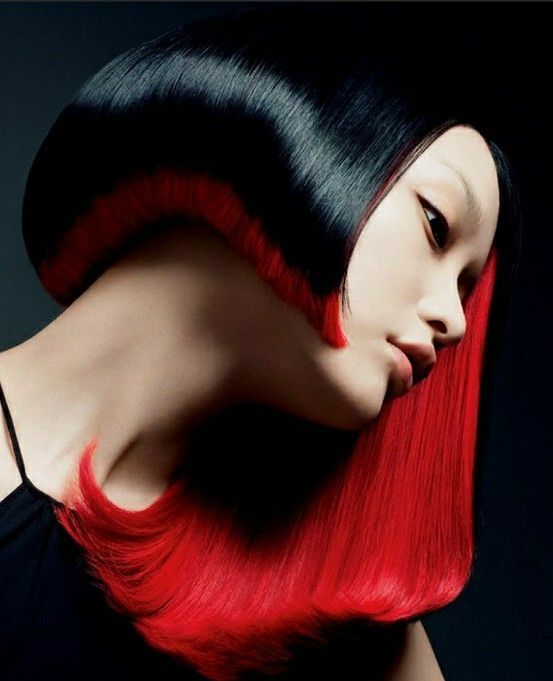 So, what if you’ve been hesitant to get an asymmetrical bob because you feel it might be too radical for work? Look no further. This particular cut is perfect for the office—and after work too. If you have thick hair, an A-line asymmetrical bob will be just perfect for you and your hair. It plays up on your hair’s density without appearing too heavy. If you workout every day, you spend a lot of time outside or you simply want a hairstyle that won’t require a ton of heat or hair products, here’s a look to seriously consider. It brings new meaning to “get up and go”. Beautifully so. This look is absolutely awesome. First off all, the cut is a flawless blend of classic and trendy. And then when you pair the black with the deep purple, it’s sure to captivate. Do you want something that provides a bit of romance? If so, this cut will exceed your wildest dreams. Wispy hair. If you’ve always wondered what you need to do in order to achieve it, ask your stylist to razor cut your hair. That will help you to get this fly-away ends. Ones that will be the total envy of your friends. If you can’t get your eyes off of this picture, it’s totally understandable. The bright underlayers makes it super distinctive on every level. 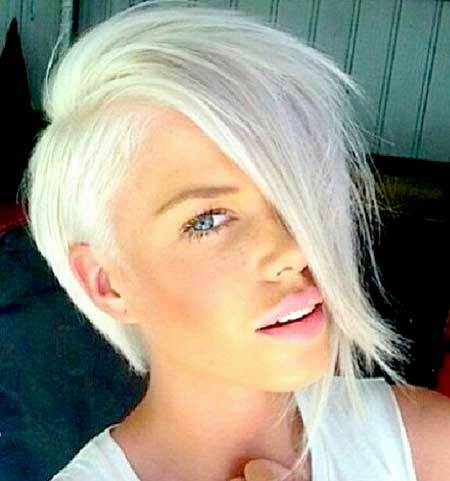 Speaking of amazing color, if you have fair skin, take a bold step and try some platinum. 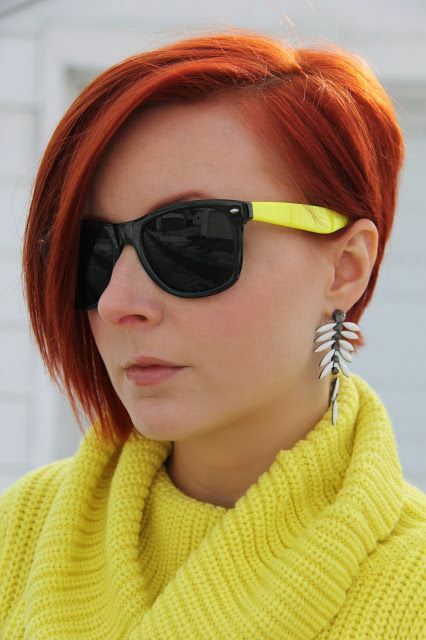 It will take your asymmetrical bob to an entirely different level! 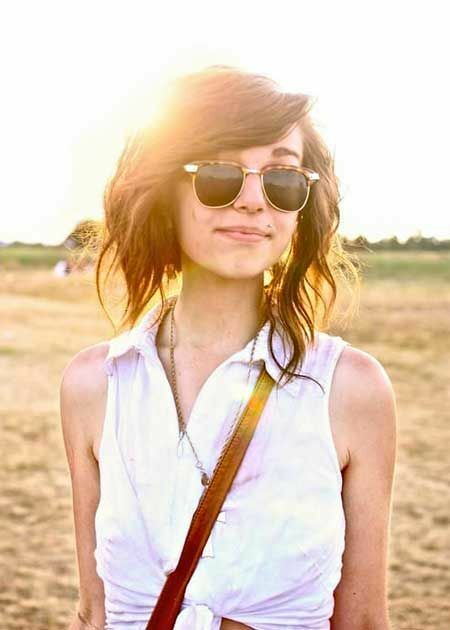 If you like your naturally-colored hair or you’re thinking of trying a darker hue, this cut will complement it perfectly. Glossy hair appears so healthy which always adds to a beautiful cut. On the other hand, you can’t get enough of light hues and highlights, in every way imaginable, this hairstyle is totally unforgettable (just look at it)! Wash-and-go hair? Yes, it’s possible. This style says it all. It’s super subtle while still making a major impression. If you’re fortunate enough to have hair with loads of volume, this asymmetrical bob will make you picture perfect. 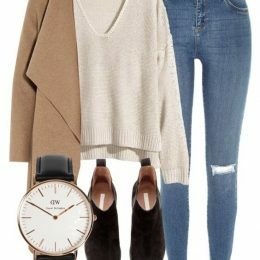 This look? It’s basically a bowl cut with a twist. It still fits into the asymmetrical bob category, though, thank to the chin-length look on one side and the long chunk of hair on the other. It’s funky and retro. Simultaneously. If your hair is naturally curly and you’re basically at your wit’s end when it comes to finding ways to tame your mane, go with the flow. A cut like this will worth with your coils, not against them. 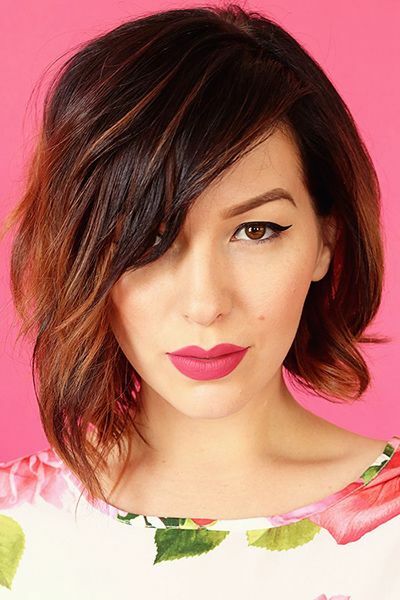 This is one of the best ways to incorporate a bob and a lob. And with a touch of color, it will make even more of an impact. Speaking of making a strong impression, how about adding some blue? If you don’t want to commit to this kind of color, no worries. There are weave tracks that you can easily clip in and take out at will. 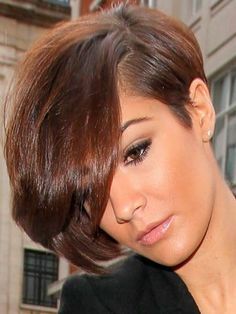 Although basically all asymmetrical bobs are short on one side and long on the other, some cuts are more drastic than others. If a part of has always wondered what it would be like to wear your hair super-short, this hairstyle will ease you into it. 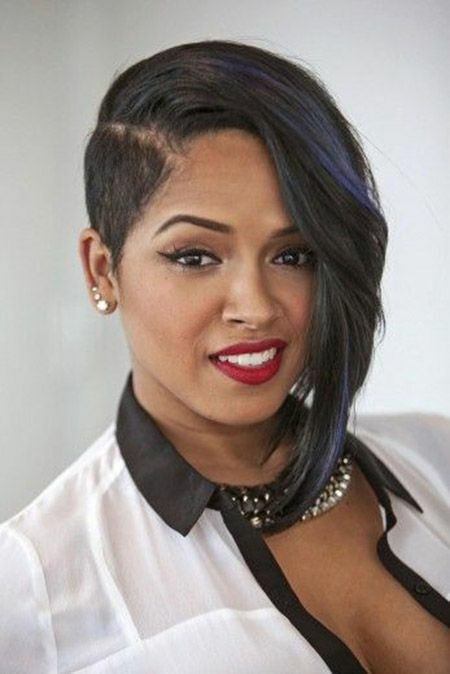 A variation of the hairstyle right above it, if you want to do something even more daring, color that short part a different color than the rest. It makes quite a statement. Maybe you’ve been wearing an asymmetrical bob for a while now. And while you love the style, you’re a bit bored with the color. 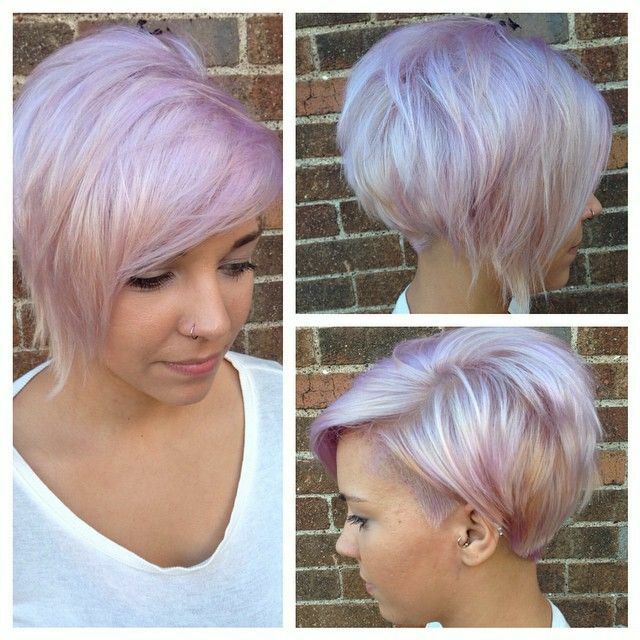 Well, trying something like this lavender shade will pique your interest quickly. 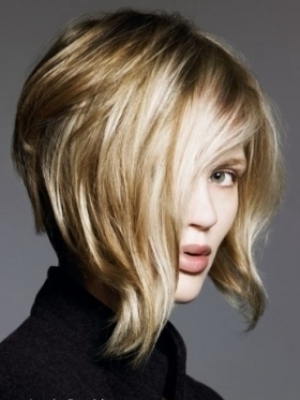 Technically, an asymmetrical bob means that a part of your hair is chin-length while another part is not. And so yes, this bob qualifies. In fact, an asymmetrical bang is a big trendy right now, so give it a try!